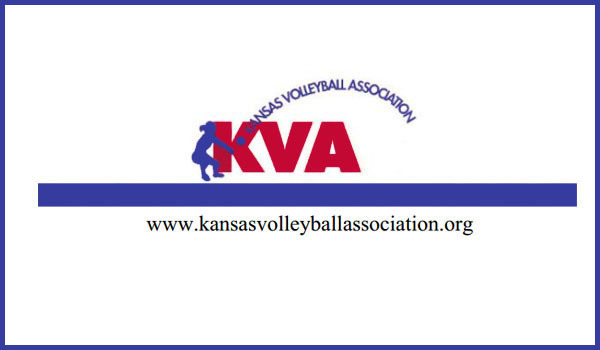 September 5, 2018, Topeka, KS -- The Kansas Volleyball Association is pleased to announce the 2018 Week 1 Volleyball Rankings. Records listed reflect information that was submitted by Monday, September 3. Classifications are estimated based on 2017-18 enrollment numbers and the new classification format for 2018-19. The actual classifications for 2018-19 will be released at the end of September.